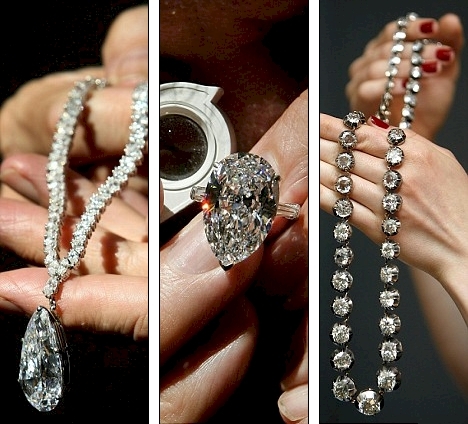 While the price of diamonds is through the roof, a spectacular selection of jewellery from the collection of the Greek multimillionaire Christina Onassis will be auctioned on June 11 in London, announced the House Christie’s on Friday (11) AFP. 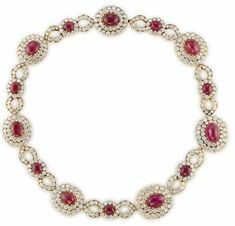 Rings, earrings, necklaces of diamonds: about 40 jewels of Christina Onassis, who grew up surrounded by rich and famous and died in Buenos Aires in 1988, at the age of 37 years, will be offered in Christie’s jewelry, which calculates that will total 8 million pounds (about 27 million dollars). 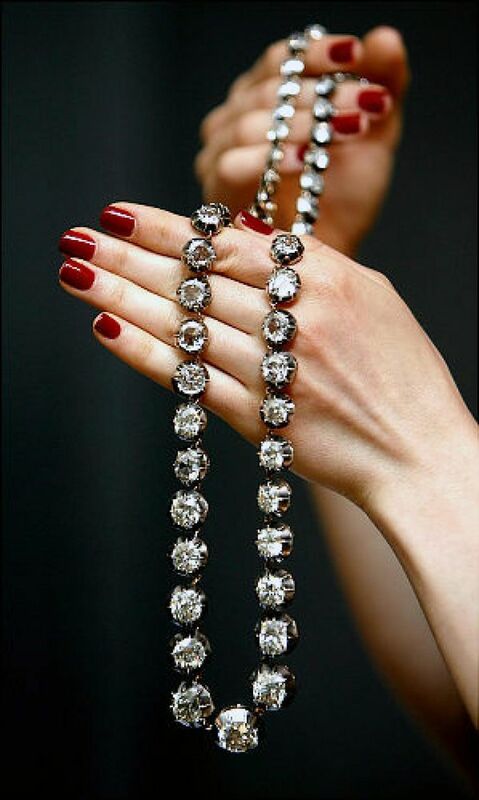 The sale of the jewels of the heir to the naval Tycoon Aristotle Onassis, who was in your era Rico man of the world, coincides with unprecedented prices of diamonds, caused by the global crisis. 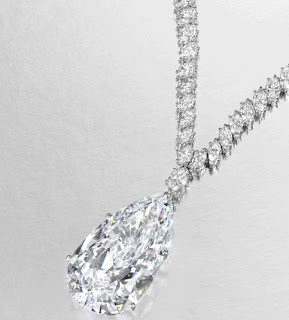 “The diamond market has never been so strong as today,” said Christie’s AFP. 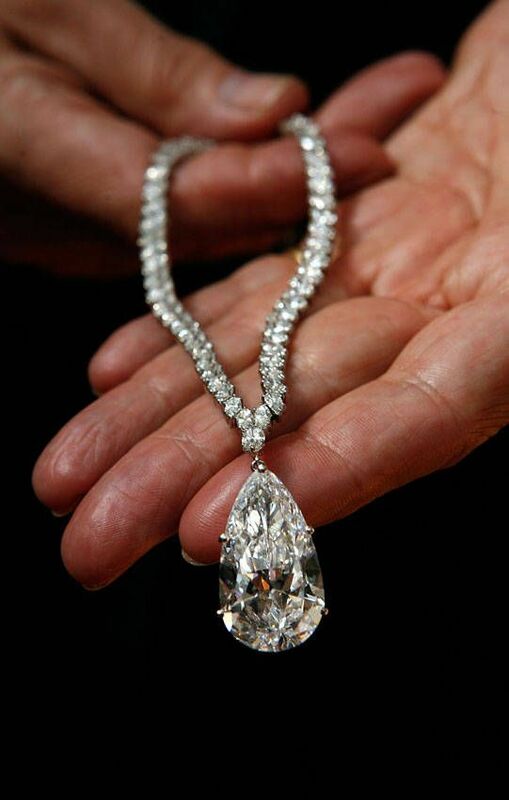 The auction, which will offer 230 jewels, reveals the luxury of multimillionaires as Onassis, who had, among its many gems, a pear-shaped diamond of 38 carats, “internally”, which is estimated at around 2.2 million pounds. 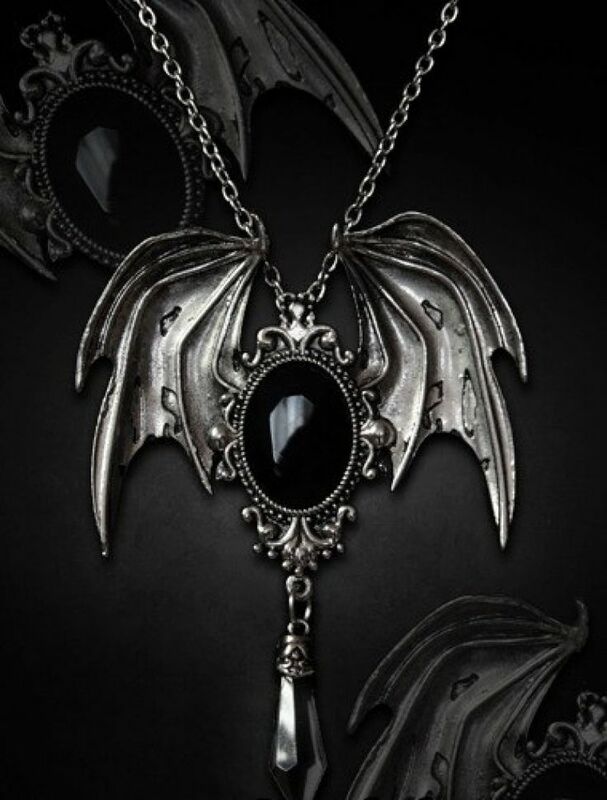 The chime, but lonely heiress-who died of a pulmonary edema officially, but according to other versions of an overdose of barbiturate-had also a sapphire and diamond necklace (about 506,000 dollars) and another of rubies and diamonds (CA 135,000 dollars). 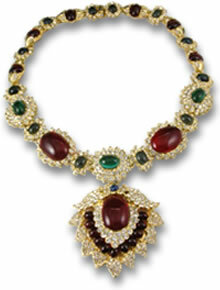 The jewelry of Christina Onassis represent “a world of glamour associated with one of the most iconic names of the 20th century”, indicated the Christie’s. 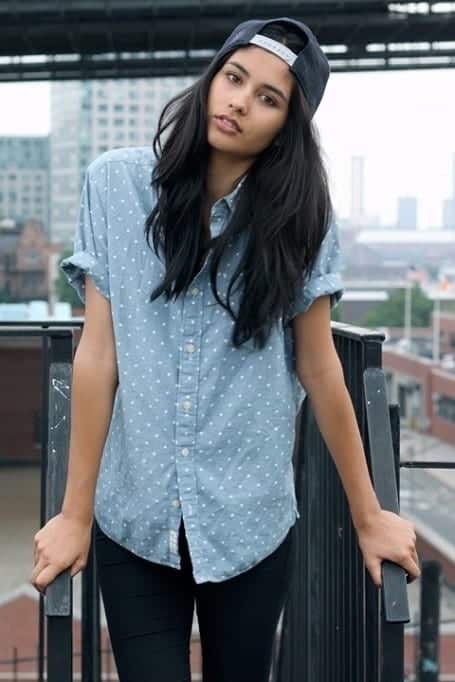 This glamour of the daughter of Aristotle Onassis and Tina Livanos began very early: at age two in Hamburg (Germany), in her father’s arms, broke a bottle of champagne which he named the largest freighter ship of all time, “Tina Onassis”. 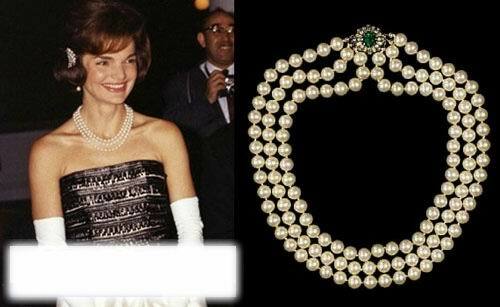 And five, attended the wedding of movie star Grace Kelly. 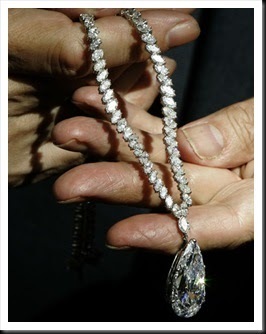 In addition to the Onassis jewels, Christie’s will sell other spectacular parts, among them a 30.81 diamond carats, estimated at up to 1.1 million dollars, and a ring with a diamond Carat green bluish shades 7.12, worth up to 741,000 dollars.